Known for her leading role in Sony's series "Mamá También" (2013); the feature films "Fortuna Lake" (2017) directed by Felipe Martínez Amador –of which she also was executive producer and co-producer through her company, Letrario– and "Afuera Del Tiempo" (2017) Marco Vélez debut as director and produced by Alejandro Zapata; and her participation in the feature film "El Aula Vacía" (2015), produced by the Inter-American Development Bank under the direction of Gael García Bernal in the short-film "Las Buenas Intenciones" directed by the awarded Carlos Gaviria. Also, she has co-written and co-produced the short-film "Nain" (2017) and the web series "Námaste" (2016), "Casting" (2017) and "Mujeres De Tiempo Completo" (2017). In 2017, she was awarded the New Media Development Prize with Felipe Martínez and Marcela Angulo for the interactive feature film, "Misteriosa", which is expected to be produced in 2018. 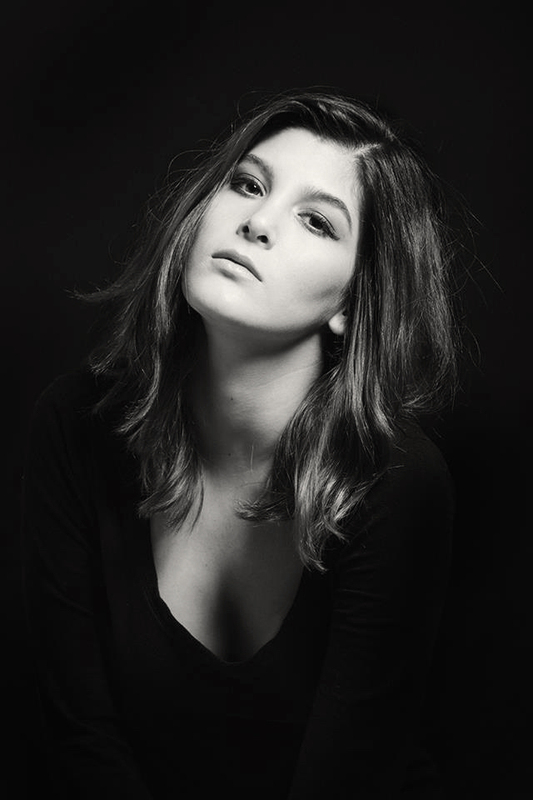 Currently, she works in the development of "Conversaciones" –a feature film written by Estefanía Piñeres and Marcela Angulo, which will be produced by 2/Cuartos Producciones in 2018, and where she will play a leading role–, "El Hilo" –a dystopian feature film written by her that is expected to be co-produced with Felipe Martínez Amador– and "Trance" –a suspense short-film she has written for her directorial debut in February 2018. Letrario is a design studio and content incubator dedicated to create projects capable of generating emotional bonds through graphic design, writing and audiovisual production. We create strong and congruent identities, develop communication strategies, originate audiovisual projects and narrate captivating stories. We seek to help our clients generate an good impact on the world.